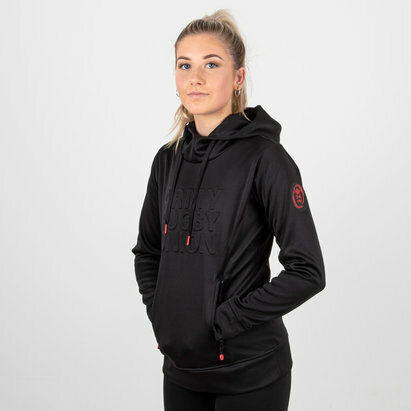 Show your pride and passion whilst staying warm when you pull on this impressive Army Rugby Union Embossed Impact Hooded Rugby Sweat by Samurai. This hoody has been crafted with comfort in mind and is perfect for leisure wear or to training. This jumper provides thermal insulation to keep you warm and guarantees that your body returns to its normal temperature. This cotton top has a kangaroo pocket pouch so you cans tore valuables and a drawcord hood to create the desired fit. 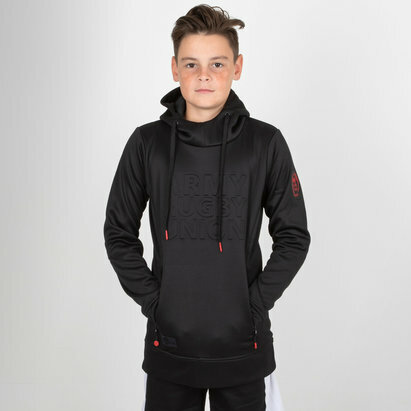 This hoody is black with the words "Army Rugby Union" across the front with the army rugby union logo on the left sleeve.